Thinking about your next Telecaster bridge pickup upgrade? Here are a few things to consider. Telecasters are great… probably my favorite guitar of all. But when your Tele is stock, chances are that it came loaded with vintage style pickups. Depending on your rig and your style of playing, this may translate to noise (i.e. the dreaded 60-cycle hum), or in the case of the bridge pickup, a somewhat brittle tone, and few options. Here is a list of areas to think through before you make your final decision on your next Telecaster bridge pickup upgrade. Telecaster Bridge Pickups – Which Ones Are Best? Treat your Tele to the best bridge pickup possible, improve its sound, and extend its possibilities. Although Telecaster bridge pickups are best known for their famous “twang,” more and more, guitarists are looking to coax an increased array of sounds out of their instrument. If you need to extend what your Telecaster can do, should consider upgrading your bridge and neck pickups. Even if you simply want to improve the quality of your existing sound, an upgrade is usually the best bet. Below are links for the best Telecaster bridge pickups on the market. Which one is right for you depends mostly on your needs as well as taste. Telecaster Bodies, Telecaster Necks, Telecaster Hardware… Everything “Tele” links here. If you are embarking on a project that involves upgrading or building a Tele, these links might help you to find some of the Telecaster guitar parts you need. All of these companies offer some pretty good stuff at fairly reasonable prices. Warmoth, for example, is probably best and offers the most options for bodies and necks, but of course, they are the most expensive. 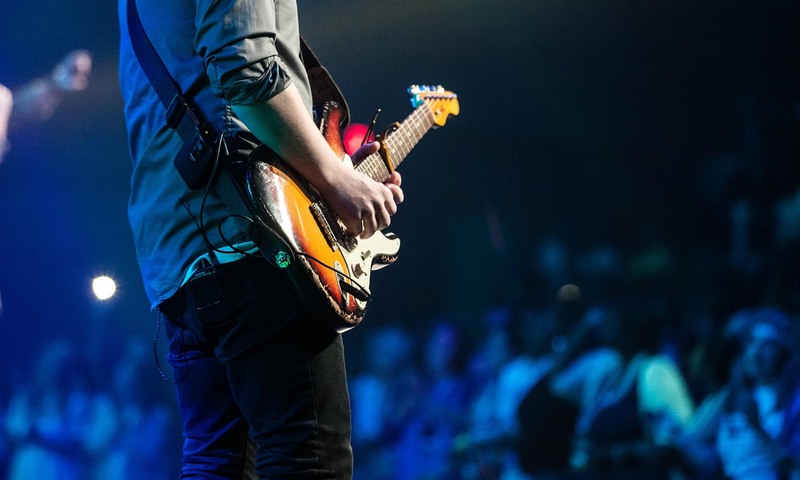 In each case, though, be sure to explore all the options for Telecaster guitar parts that the company offers, and don’t be afraid to call them if you have any questions before you place your order. Guitar pickups that transformed both my playing and my tone. This is a celebration of my favorite guitar pickups. The title may seem a bit much, but it is true; these pickups absolutely changed my playing style as well as my tone. I am a bit of a pickup nut. At one point I owned over 100 different pickups, but had only about a dozen or so in a guitar. This is a pretty clear indication of obsessive compulsive disorder. But, at the same time, there are many worse ways of spending one’s time and money.